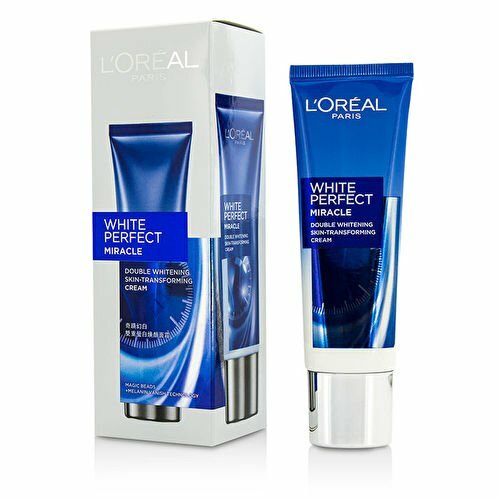 Recently I bought the entire L’Oreal Paris White Perfect Magic White range and I am posting the review on its Double Whitening cream with SPF-19. Combination skin with an oily T-zone. “Instantly skin is visibly fairer. 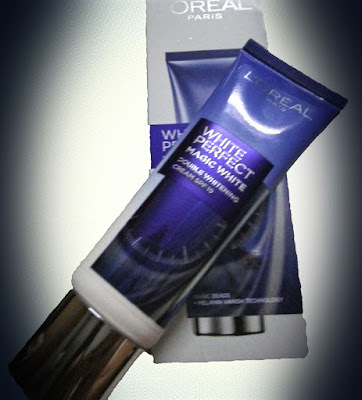 Whitening magic beads act on skin surface to immediately boost skin fairness, even skin tone, and visibly reduce pores. Comes in a box twice the size of the actual tube, inside you will find the box divided carefully into two compartments, one of which carries the tube. The cream comes in a plastic tube with a silver cap. The packaging is hygienic and travel friendly (obviously when carried without the outer box). I have combination skin type and suited me pretty well. So, I suppose it will suit both the skin types pretty well. 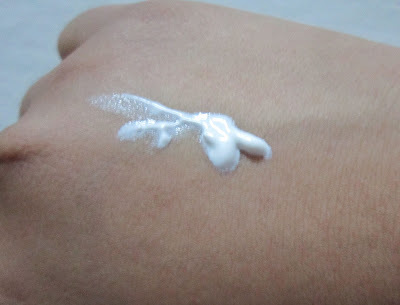 The product first appears to be glossy and forms a whitish layer over skin which eventually vanishes within a minute. · Contains SPF-19 so can be used outdoors. · Packaging is hygienic and user friendly. · Blends into skin pretty well. · Covers minor blemishes and uneven skin tone. · Gives a matte finish on skin. · Perfect to use if you are not willing to put layers of makeup but still need something with a mild coverage. · Might look cakey on medium to dark toned skin due to the whitish cast. 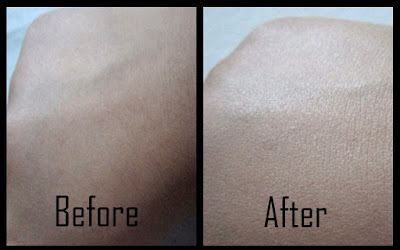 · You might need to take a moderate amount for blending if you are dry skinned. · SPF could have been higher. No, I would rather go for something with a higher SPF or a BB cream for the price. Thank you for checking my review. Don’t forget to leave a response below.